Proudly serving clients throughout the State of Alabama. that are necessary to maintain each client’s individual facility. Controlled Maintenance Systems is a locally owned and operated janitorial provider servicing Alabama for over 34 years. 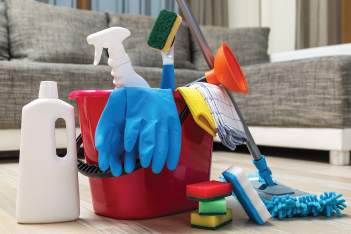 We are dedicated to the janitorial business and customizing services that get the job done and within your budget. We invite you to contact us and learn how we can help you. Controlled Maintenance Systems is a locally owned and operated janitorial provider servicing Alabama since 1984. We specialize in providing comprehensive janitorial solutions with focus on quality and consistency of service. Controlled Maintenance Systems is proud to service the entire state of Alabama. 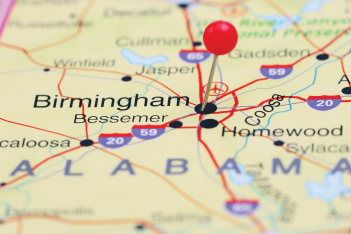 Our services cover North to South from Huntsville, Birmingham, Tuscaloosa and the Gulf Coast. If you have questions about our services, click here for an quick and easy quote.